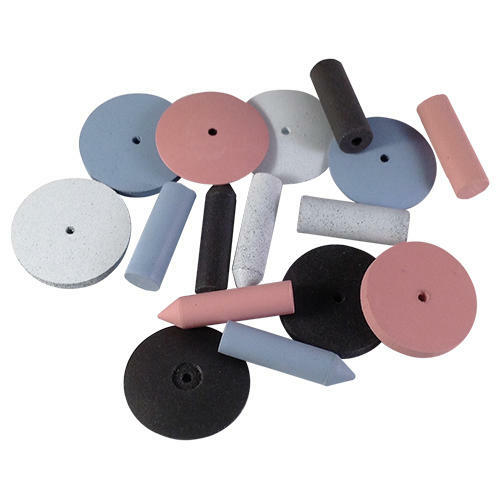 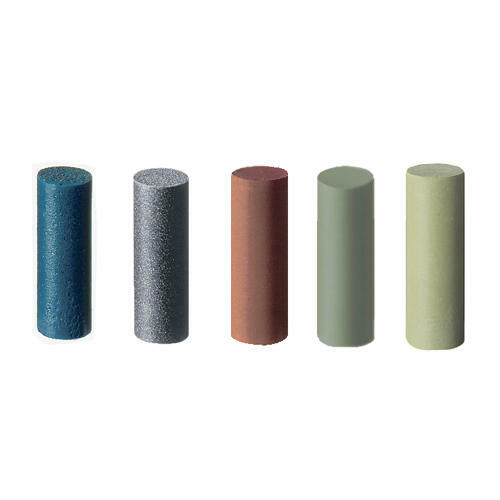 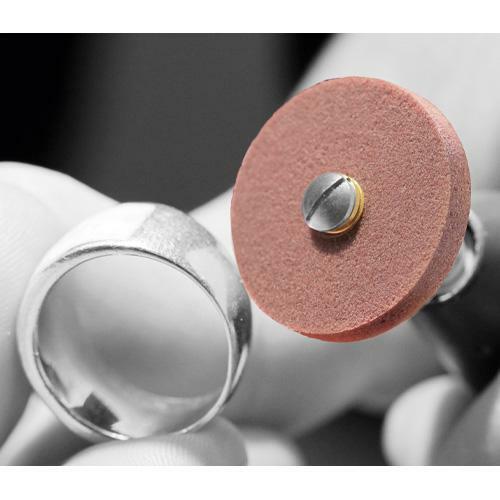 These AIRFLEX, square edged polishing wheels by EVE provide excellent polishing for all precious and non-precious metals including silver, platinum, titanium, nickel, stainless steel and alloys. 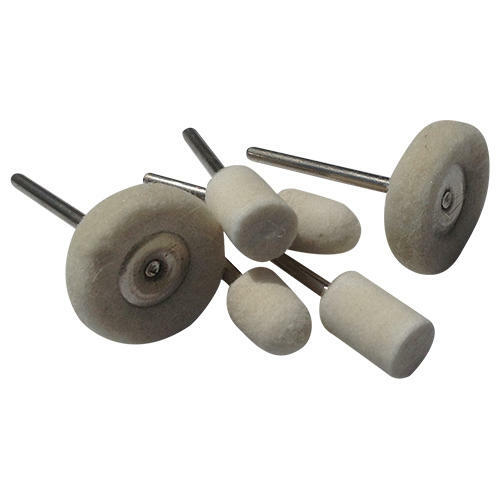 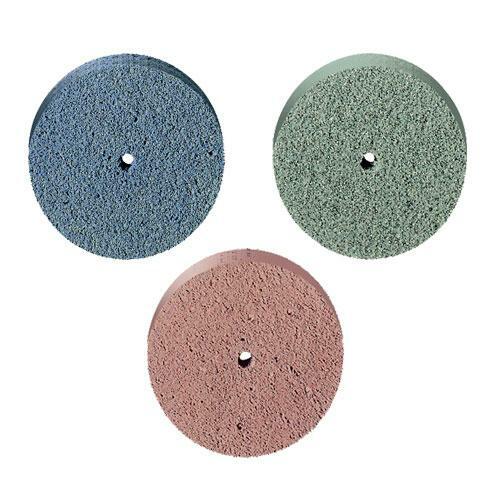 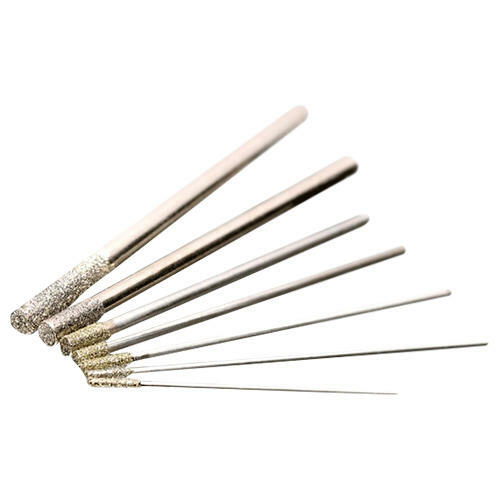 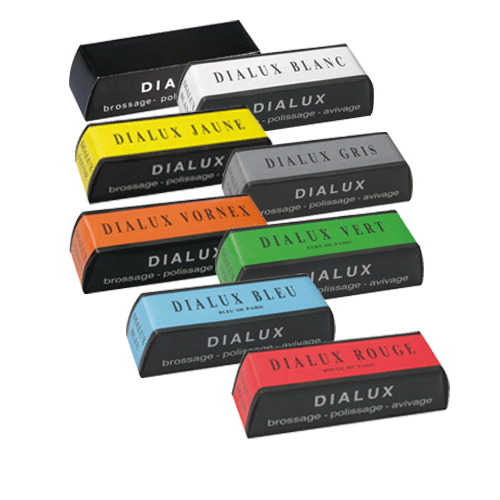 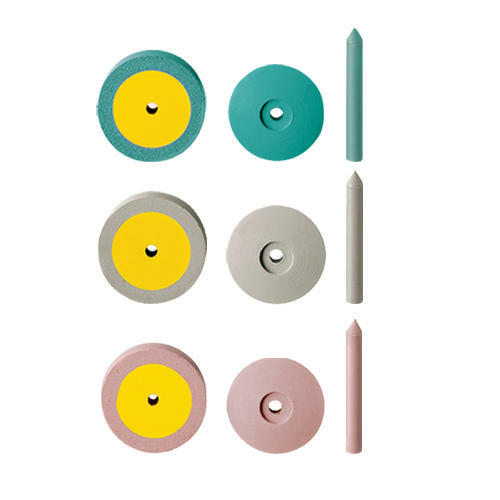 These flexible polishers are long lasting due to the tiny air pockets that are interspersed throughout the wheels. 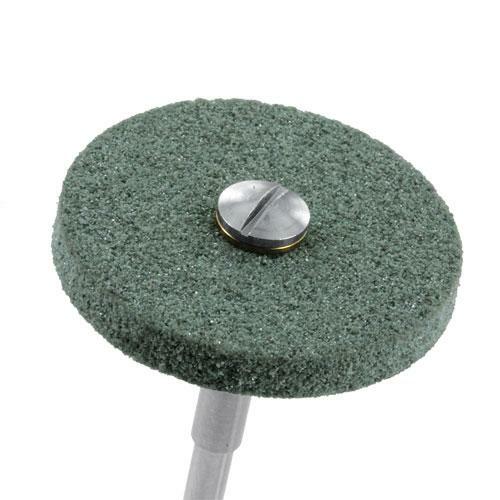 This ensures more air flows through as it is running so they polish and grind quickly without producing heat. 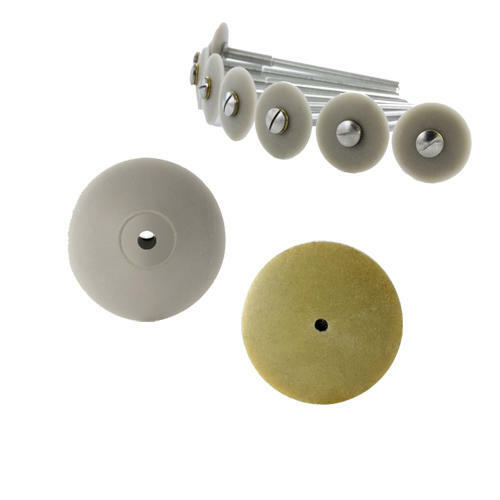 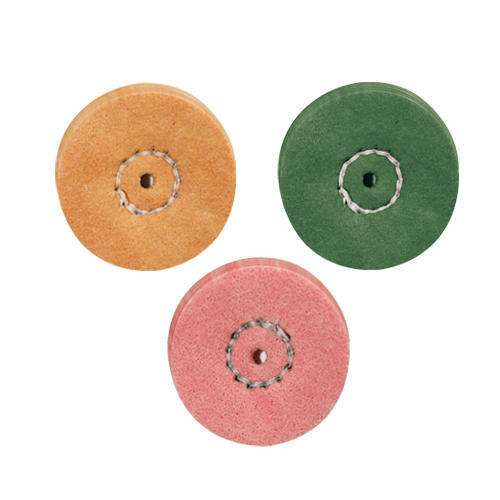 EVE AIRFLEX Unmounted Polishing Wheels.